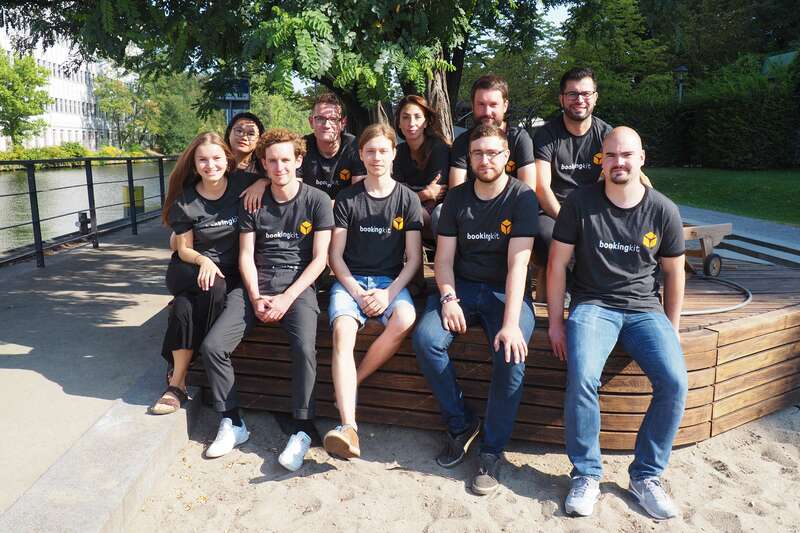 bookingkit now makes it possible to leverage your customer ratings and reviews from Tripadvisor, Google and Facebook to help convince more customers to book your tours and activities. 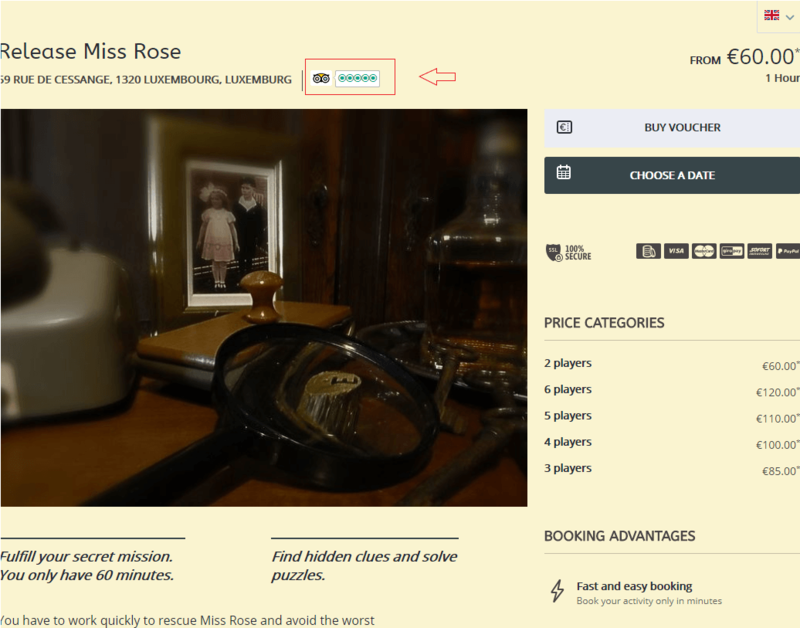 This means potential customers can now see directly in the embedded bookingkit window on your website how satisfied other bookers are with your services. 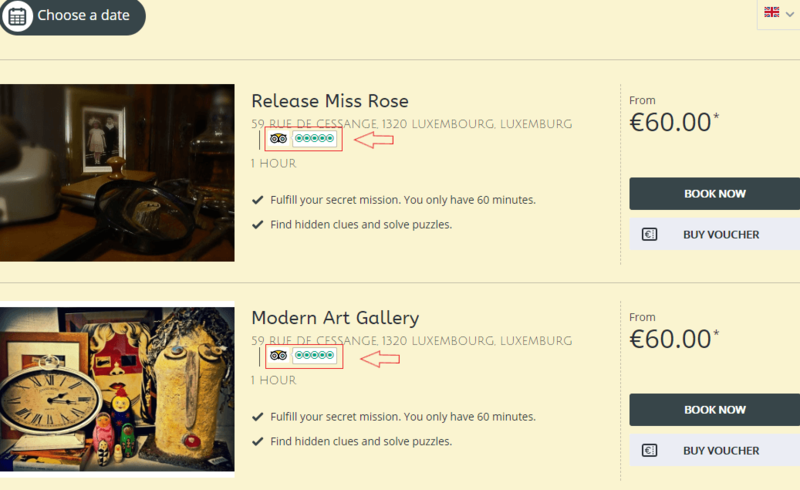 And they can find more detailed information regarding the ratings for a given tour or activity in the detailed view for that listing. The result is more transparency, more trust and confidence in your services, more info for your customers and, last but not least, more bookings. 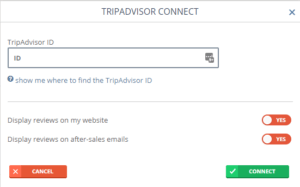 Plus, your after sales emails now contain direct links to your ratings profiles so that customers can easily leave you feedback right after their booked tour or activity has concluded. Customer ratings and reviews not only make it easier for other potential buyers to make purchase decisions, they’re also an effective way to strengthen the ties between your customers and your products and services. On top of this, each and every rating you receive helps improve your search engine ranking. And this is why we’ve developed a free new tool for bookingkit to help you get the most out of your ratings: “My Reviews“. Reviews lead to more trust and eventually to more bookings. Reviews improve customer satisfaction and are a good foundation for follow up business. Reviews are important elements to improve your ranking within search engines (SEO). Note: The above-mentioned platforms to not permit the direct integration of Google and Facebook ratings and Tripadvisor emojis. Go to Marketing > Configure Website in bookingkit. 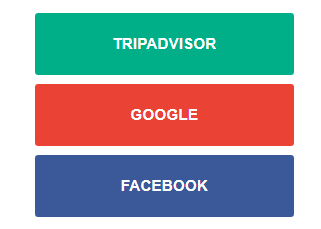 There you’ll see the “My Reviews” section where you can connect your bookingkit account to your customer ratings on Tripadvisor, Google and Facebook. To do this, simply enter the corresponding platform ID and select where you want your ratings to appear in the future. It goes without saying that not every review you receive is going to be positive. Negative feedback and poor ratings are nobody’s favorite topic, but it’s an issue that every successful business needs to deal with. So don’t let them get you down — otherwise you might miss out on a great opportunity to actually improve your image!